We currently have 1 in stock at Wells, 0 in stock at Congresbury (as of 25/04/2019 16:24:38). 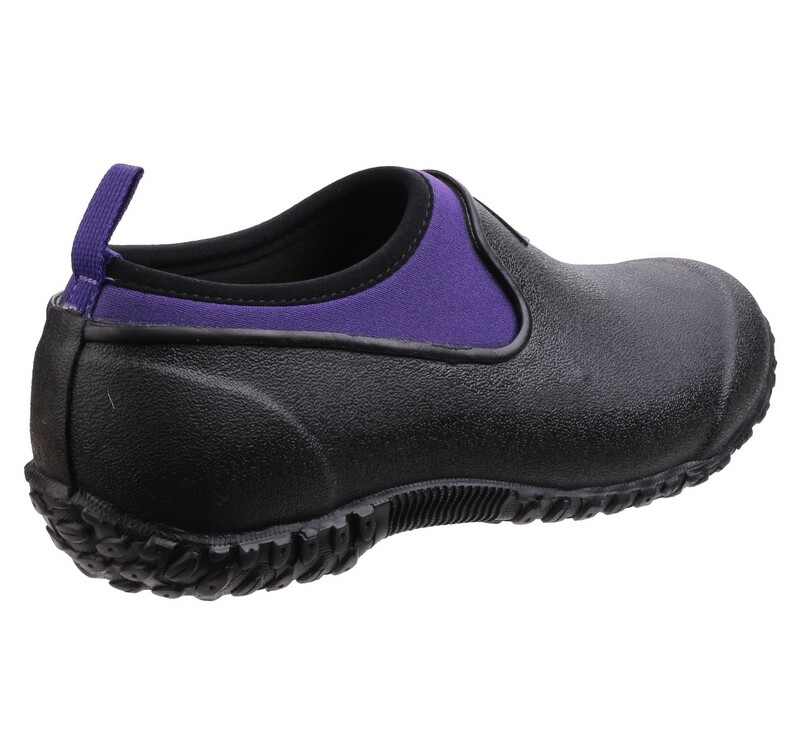 Whether you’re out in the garden or on a quick dog walk, the Muckster II shoe is ideal for the unpredictable British weather and perfect for slipping on and off for ease. 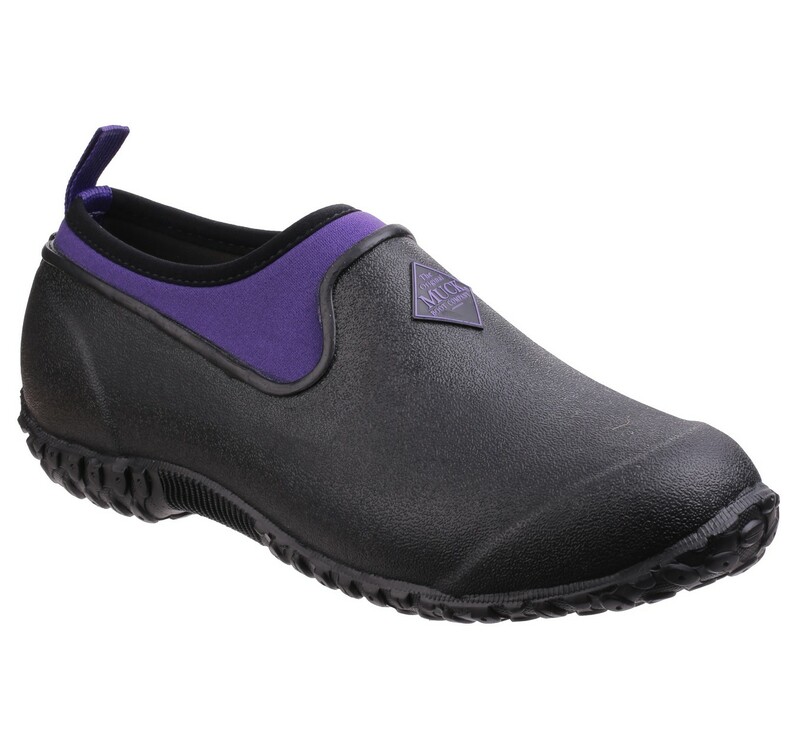 These garden shoes feature 4mm neoprene, making any chore an enjoyable one, along with breathable air mesh lining keeping your feet cool on warmer days. The high-traction rubber outsole holds in muddy conditions, yet sheds dirt quickly and efficiently. 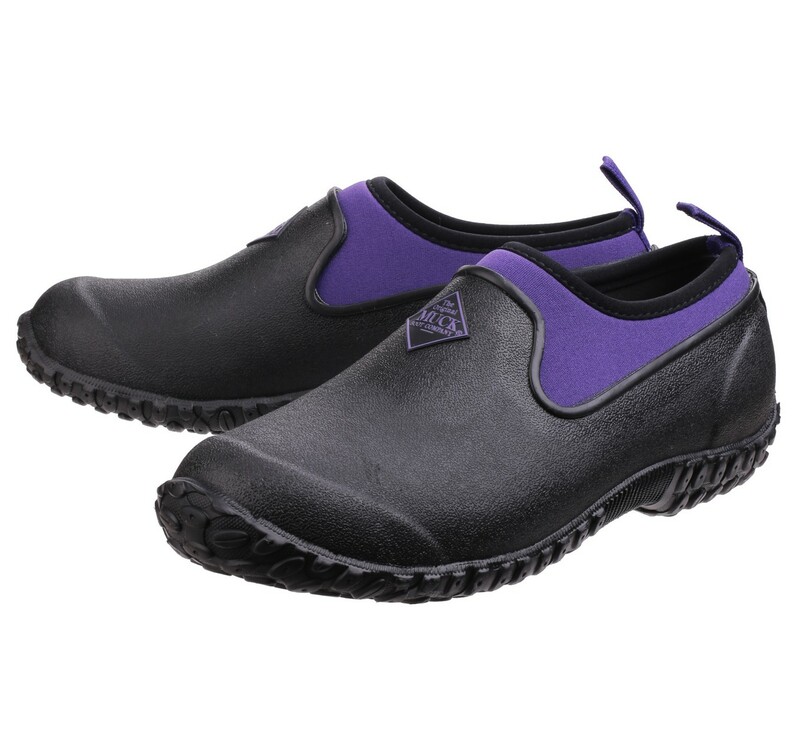 Lightweight and flexible, these practical shoes have a stretch-fit top-line binding to keep out unwanted dirt and pebbles whilst remaining waterproof. 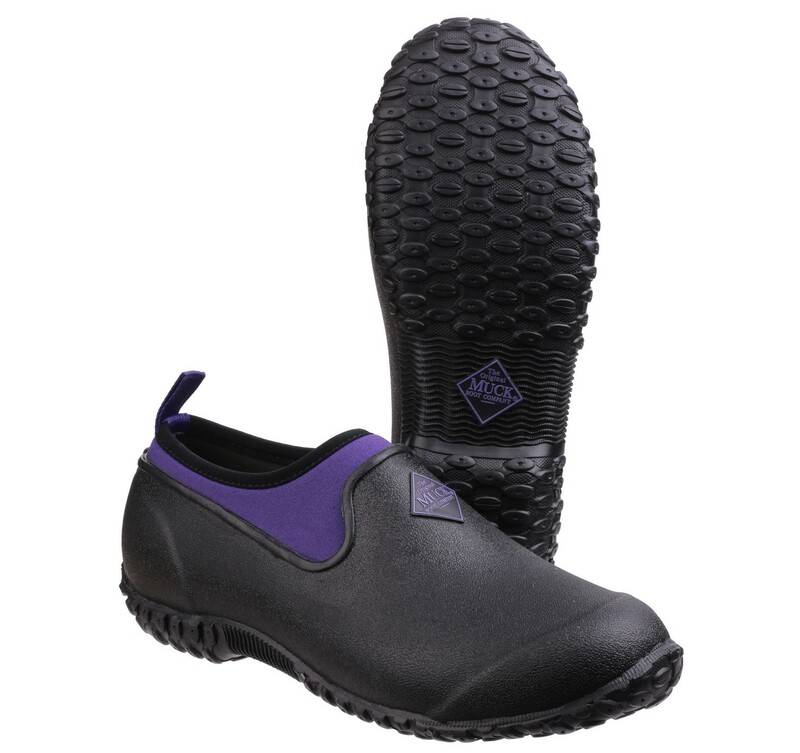 Come rain or shine, these RHS endorsed shoes provide extreme comfort and practicality.